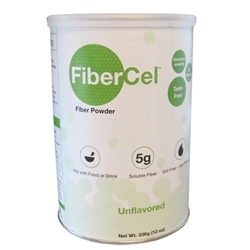 FiberCel is a high quality fiber powder - dissolves instantly. 5 grams of fiber per serving. 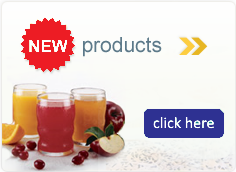 May be added to hot or cold beverages, yogurts, puddings, sauces, gravies and more! No added preservatives, bleaching agents, dyes or fibers.